Cecilia is our team accountant and works with 10x regarding all financial functions. 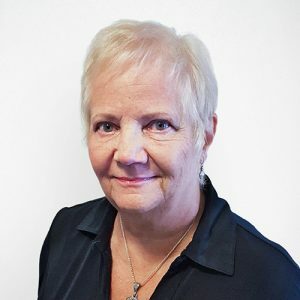 She has over 40 years of experience and has been a member of Accountants Guild for 10 years. Cecilia graduated from Broward County Community College with a certificate in Accounting. In her free time, she loves to travel and spend time with her family.